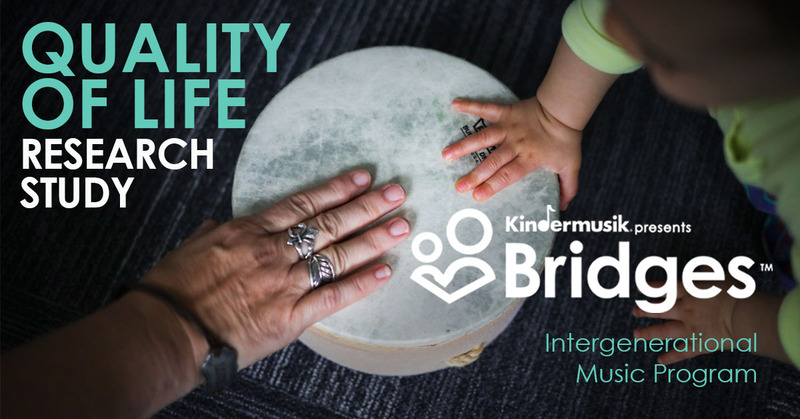 Minds On Music - Kindermusik - For three generations, Kindermusik has helped millions of children around the world build a strong foundation for a lifetime of learning. Music has been part of the human experience for millenia. This is not speculation, but fact supported by archaeological evidence. Artifacts such as a flute carved some 35,000 years ago, and ancient art, like Cyclades’ depictions of flute and harp players (2,700 BCE), suggest that that music has been around for as long as we have. 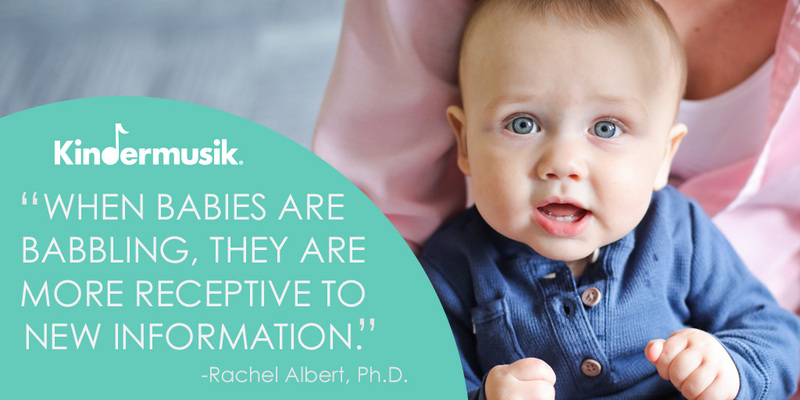 Parents who seek information about what is best to do for their child—parents like you!—are relieved when an idea can be described as definitively true. It’s even better when that idea involves something that is easy and fun for children and caregivers to do together. Music is often thought of simply as entertainment, but its power as a conjurer of emotions is undeniable. You probably have that song that transports you right back to your first big breakup, or to a special moment from childhood. Certain music makes you want to get up and dance, while other tunes can make you weepy for no obvious reason. Music’s unique ability to influence our emotions makes it a powerful tool to manage feelings and behavior. 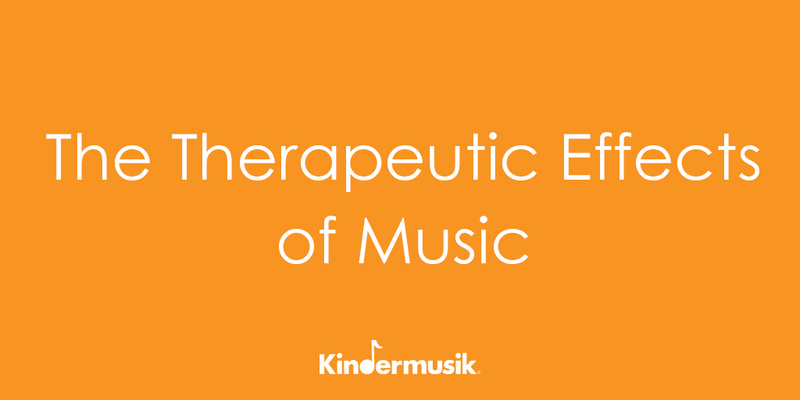 For children, especially, music can help instill calm, promote self-regulation and impart joy. 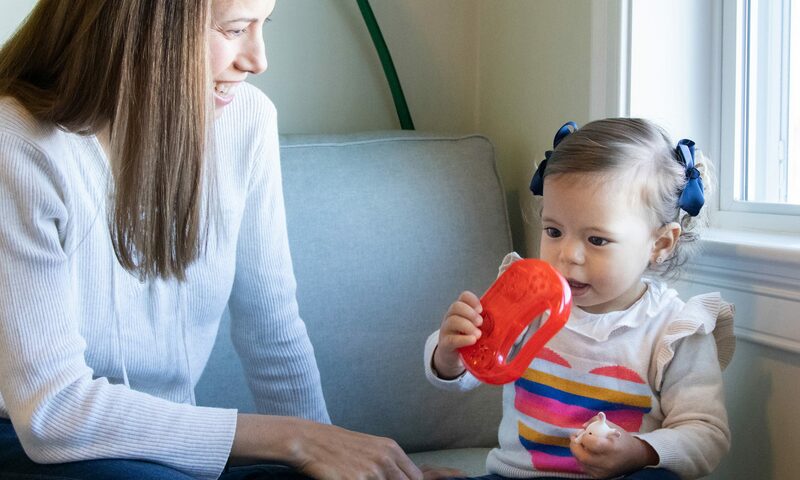 This is great news for parents, who are so intimately familiar with how quickly and unpredictably kids can “lose it.” Finding effective strategies to calm and comfort can be a challenge, and music is a good one to have in your arsenal. Believe it or not, Thanksgiving has already come and gone. (Wait, did you blink and miss Halloween? Us too.) And with barely time to breathe—much less digest all of that food!—Americans have shifted focus from stuffing their turkeys to stuffing their Christmas stockings. As the first big snowstorm of the season rolled into Washington, D.C., so did well over 10,000 people, who came to learn, collaborate, and network at the largest early childhood education conference in the world. Educators, advocates, and other members of the early childhood service community filled the Walter E. Washington Convention Center from November 13-17, 2018, for NAEYC’s 2018 Annual Conference. Babies are exposed to sounds during pregnancy. 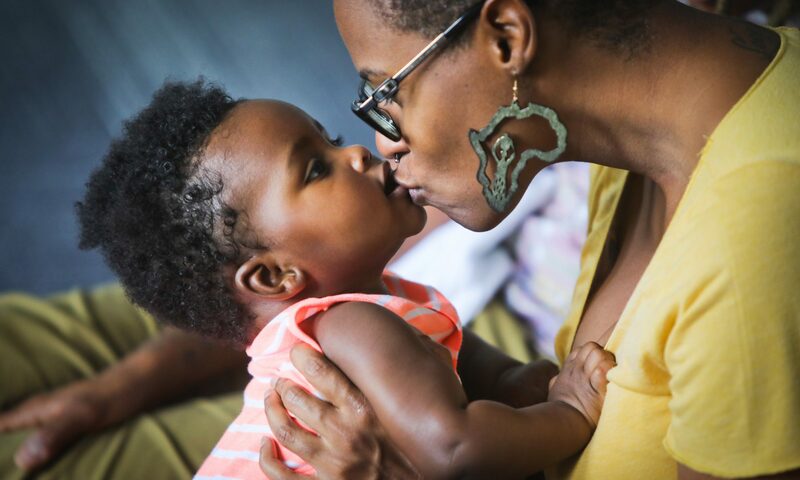 At birth, their sense of hearing is completely developed and their brains are programmed to find patterns, making their first year the best time to start exposing babies to music. 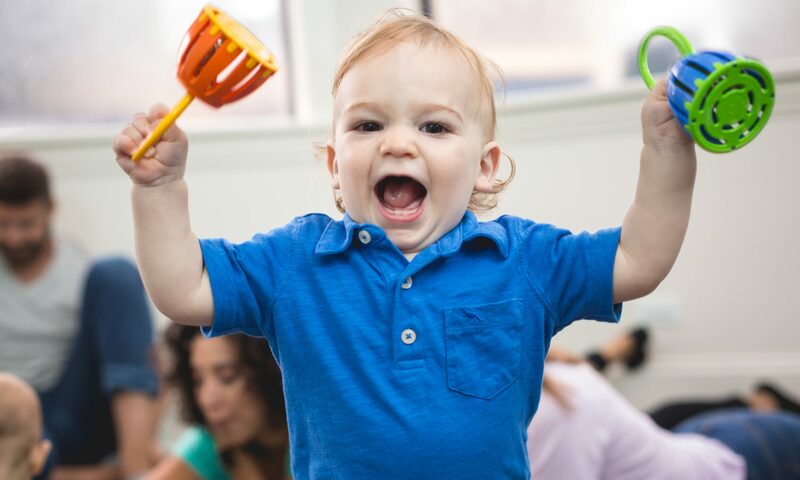 Kindermusik’s curricula makes it fun and easy to teach music to babies and young children, and has the best educational activities for babies. Needing something to make you feel good about the state of our society? Look no further than LeadingAge and its more than 6,000 members. This national organization is the largest association of nonprofit aging services organizations in the country. 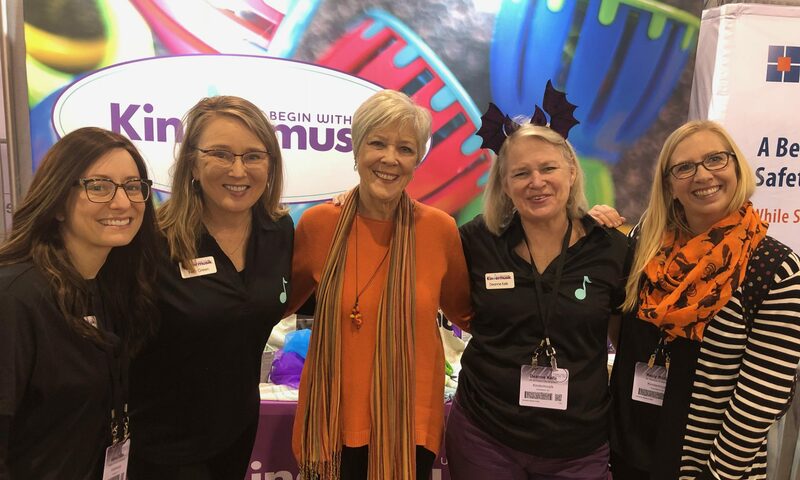 Its mission is to be “the trusted voice for aging” and its vision is “an America freed from ageism.” These values were on full display at the organization’s recent annual conference in Philadelphia, which took place at the Pennsylvania Convention Center from October 28-31, 2018. 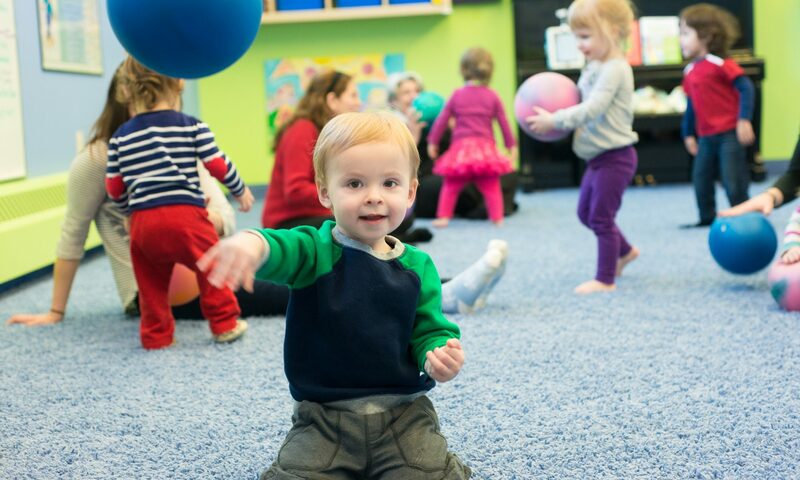 There are two things you can be doing with your toddler now that could give your child a leg up when it comes time to for them start kindergarten. 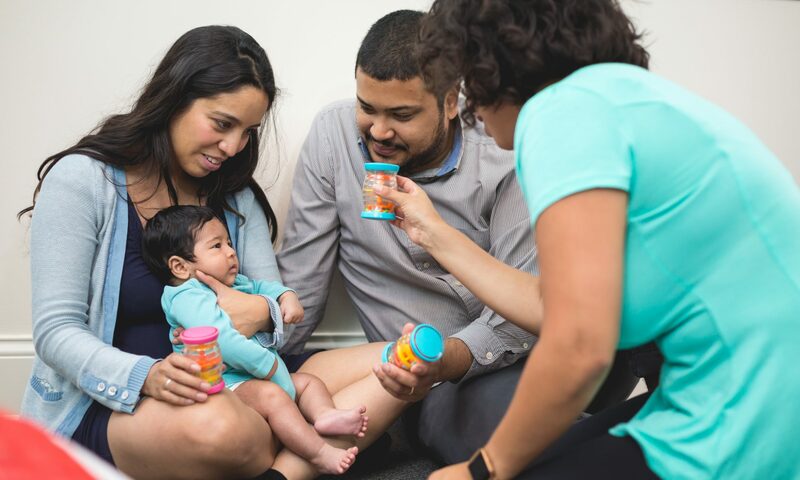 This is according to an impressive longitudinal study that tracked more than 3,000 children across Australia over the course of several years. The two things? Shared reading experiences and shared musical experiences. That’s right. 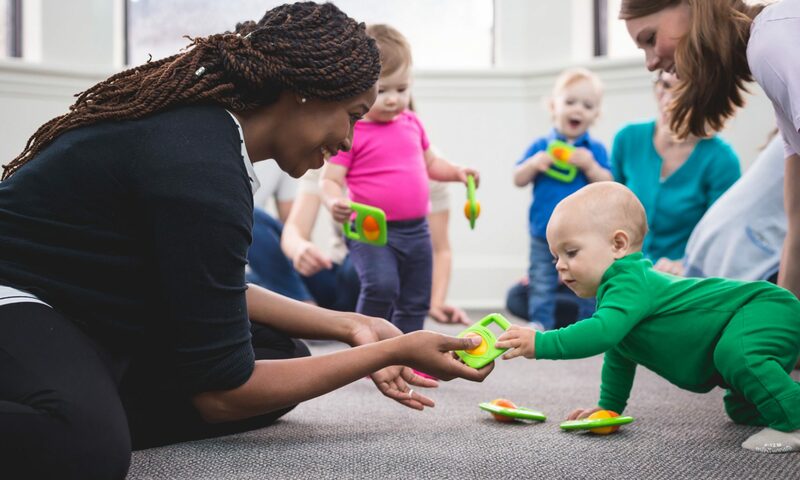 It seems that 2- to 3-year-olds who enjoyed these purposeful interactions turned into 4- and 5-year-olds with more prosocial skills, better emotional regulation, and an increased ability to understand and work with numbers. If the hours of cute baby footage on YouTube are any indication, watching a baby babble is a pretty solid form of entertainment. Just check out one of the hundreds of videos with titles like “cutest baby babble videos ever,” and you’ll see what we mean. 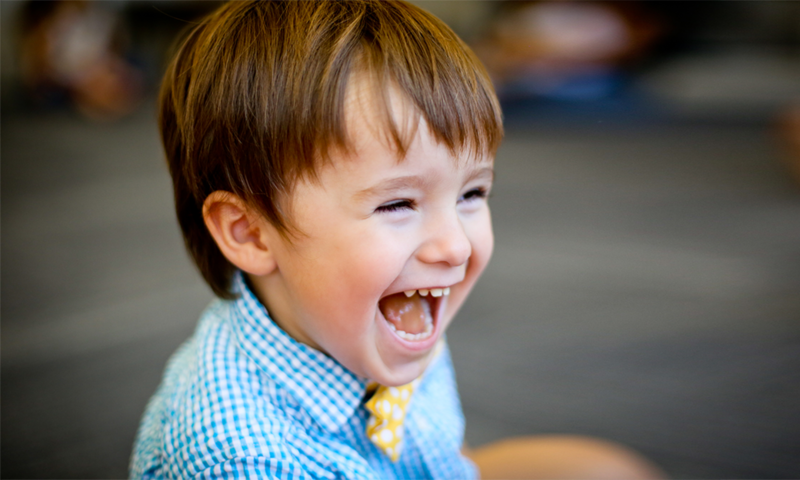 You won’t be able to resist the urge to giggle—and perhaps even babble right back yourself. Bridges Study Findings To Be Revealed… And You’re Invited!